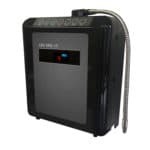 Why we can guarantee our parts for life: The quality of the materials used to build a water ionizer ultimately determine the quality of the ionizer. 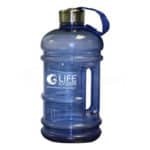 We insist upon BPA free plastics to protect your health. Our ionizers have durable, drop-forged titanium plates with 8 MAX Coats platinum, so we can guarantee them for life. If an ionizer isn’t built like a LIFE Ionizer, with BPA free plastics, and/or doesn’t have high quality platinum coated titanium plates, don’t buy it. Machines like that endanger your health. LIFE Ionizers designs our ionizers at our corporate headquarters in Carlsbad, California. The parts used to build LIFE Ionizers are manufactured in our factory in South Korea, we refuse to use cheaper (even if they’d save us money) Chinese parts because we are concerned that those aren’t safe. 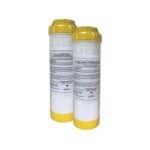 The Korean FDA certifies LIFE Ionizers as medical devices, so we have to meet their strict quality requirements. Cheap Chinese made parts and machines simply don’t meet the high bar for quality that the KFDA sets. China doesn’t certify the machines made there for medical use, so they don’t have to meet strict medical use requirements the way that machines from Korea and Japan do. 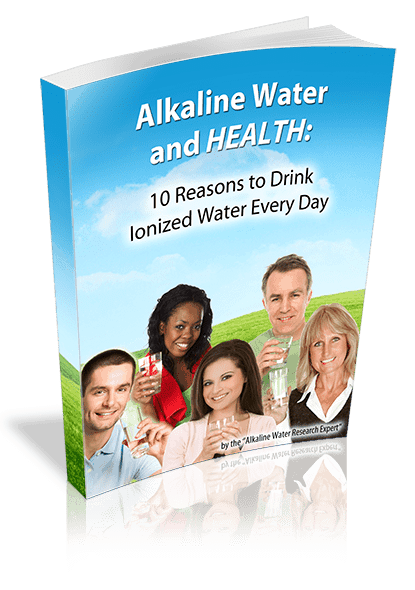 LIFE Water Ionizer plates are made with the highest medical grade titanium and platinum. That’s why we guarantee them for life.